First issue is that (even though the smoker is covered in a plastic bag and a nylon cover) there was roughly 6 inches of water in the drum... Odd that, condensation comes to mind, but that much? Change the batteries, test your probes and calibrate the dial thermo. 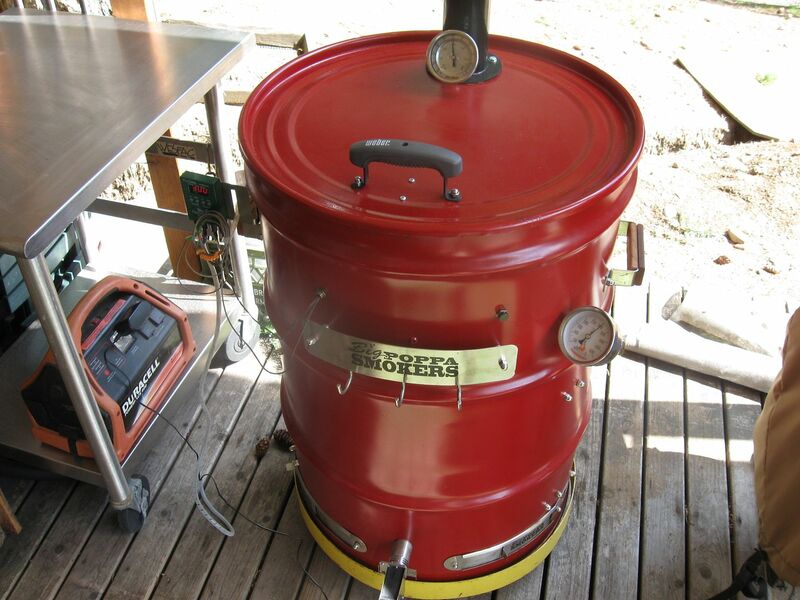 I'm running a Hunsaker Smokers exhaust thermo, a BBQ Guru and the BPS thermo. It tightens up to within a few degrees. One of our drums have two thermometers . One for each rack and a weber kettle lid. 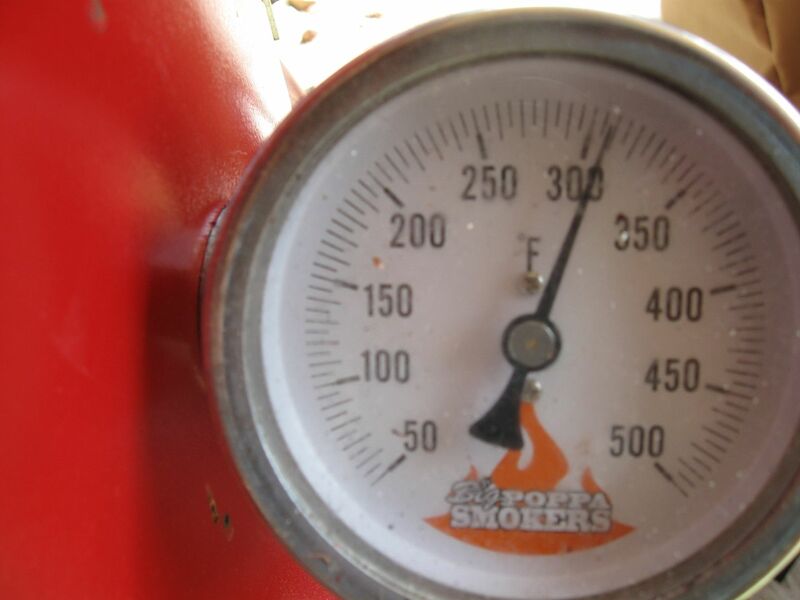 The lower thermometer on the rack closet to the coals. Runs cooler then the second rack closer to the lid. Just let the drum cook. Noticed you have a guru. 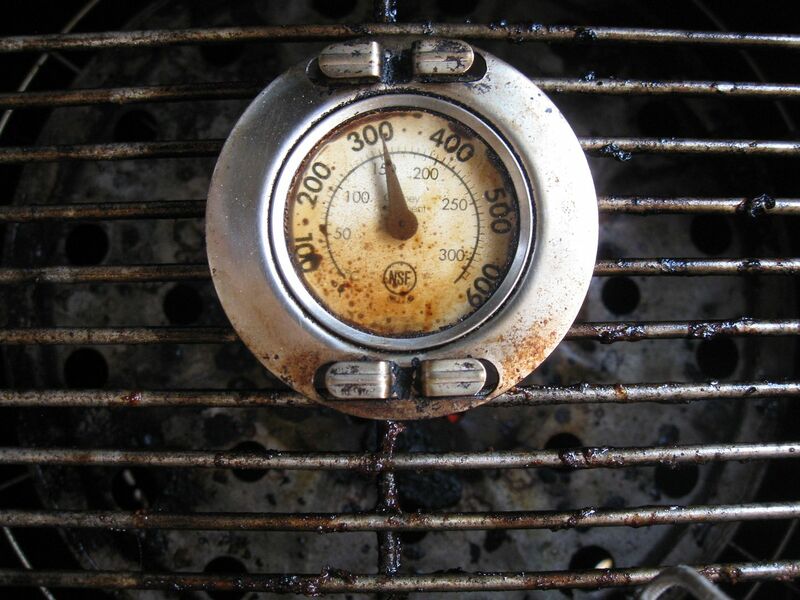 Always double check the food temperature with a thermapen for accurate food done temps. 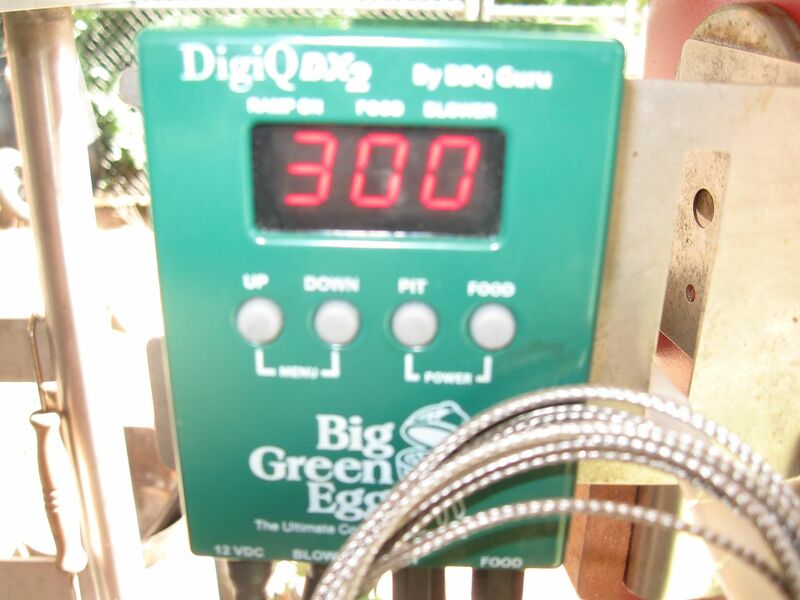 We bounce the thermometers on our drums around for thousands of miles and it will often knock them out of calibration. My best advice is to get used to what your drum feels like when it is running the way you want it to. Put your hand on the lid often and use that for a guide. 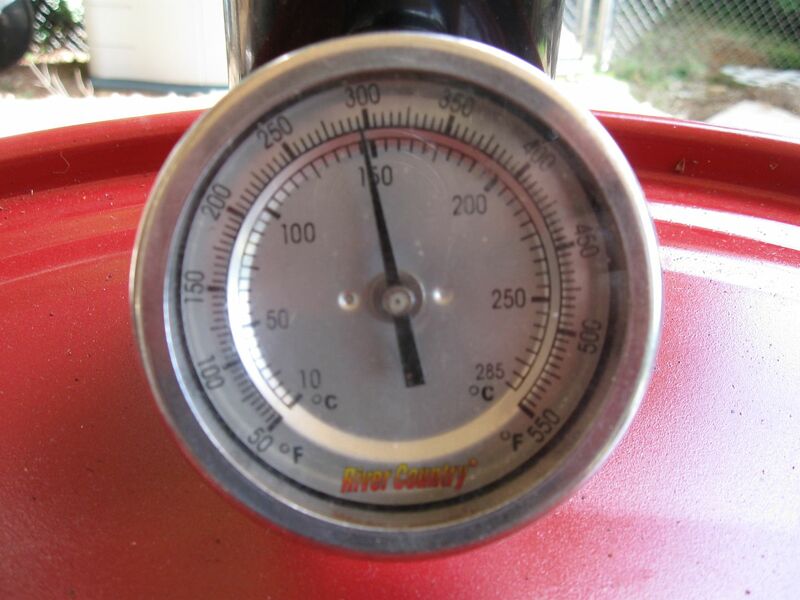 Once you figure it out, you never have to worry about a thermometer breaking again.